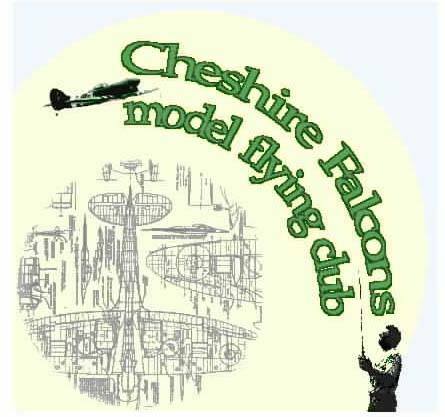 This is a free download from the link above and offers realistic flight characteristics for a wide range of both fixed wing planes, gliders and helicopters. The programme offers a variety of landscapes, but this is just the basic package. 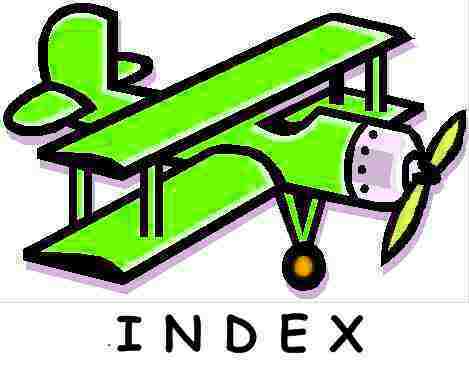 The programme is expandable, simply use Google and you would be amazed at the number of new planes/helicopters and landscapes which can be imported. The simulator can be flown from your keyboard, using a 'games' joystick linking to a serial or USB port or , much better, by linking your transmitter directly to your PC. To the non-techie, the small investment in a USB cable link for either Hitec or Futaba transmitter will reap rewards. 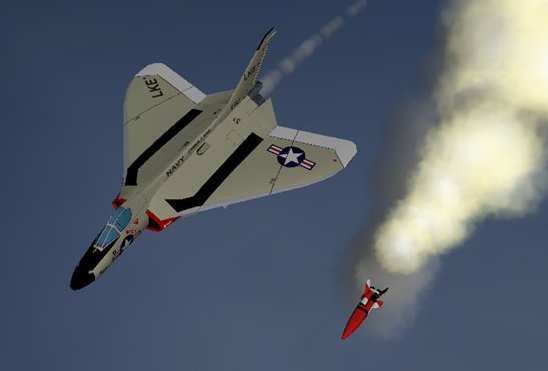 Even unskilled fliers will soon be making inverted passes and knife edge manoevres, secure in the knowledge that a crash costs no more than a grimace. Practice in front of your PC with FMS and I will guarantee that any learner will give their trainer at least 9 lives. One feature I like is the ability to define wind strength and direction, and to introduce random gusts. Once you have tried a few variations with FMS, even the beginner will be raring to fly on the breeziest of days. Css CSim. for RC planes & gliders. I have configured this Free Simulator to work, like FMS above, from my Hitec Tx using a USB cable. 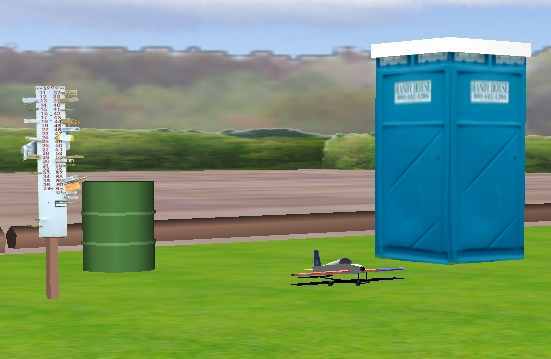 In comparison to FMS the plane modelling is primitive with little scope for downloading additions, and why Dr Who's Tardis sits on the strip I will never know !. 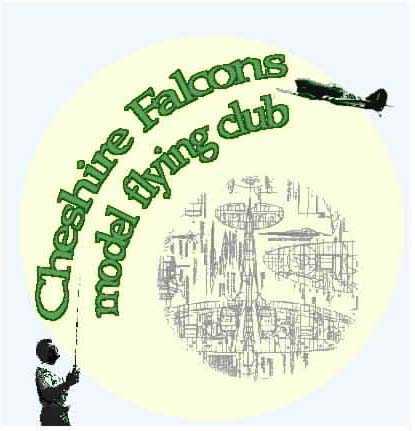 There are just two locations available but it must be said that the flight model parameters are very realistic. 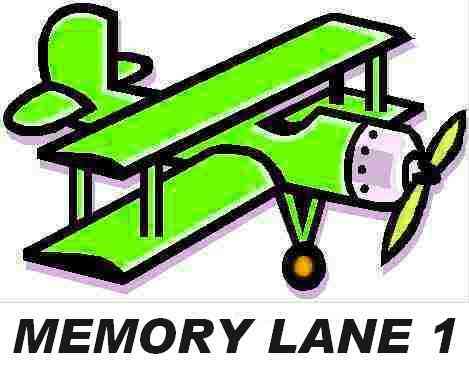 In particular Stalls are properly modelled and an unsuspecting pilot will quickly find a wing dropping if he gets it wrong. 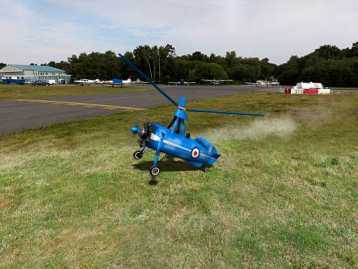 I was not so impressed to discover that you can fly your model straight through all the scenery, trees, disaster drum, peg board, Tardis.. the lot and that after a horrendous crash as long as you land on your wheels, you can simply throttle up to continue. Unfortunately there are no specific sound files except a dismal computer variable tone. 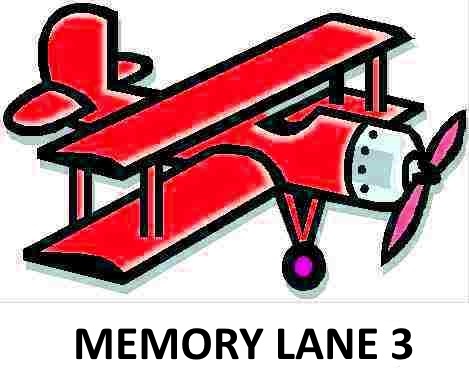 I might choose this simulator in preference were I trying to perfect aerobatic sequences, and it certainly comes into its own if you wish to learn thermalling with a sailplane. 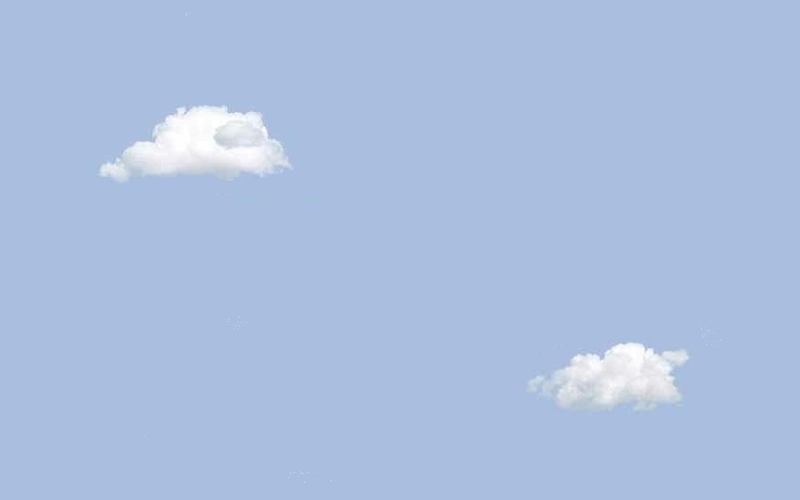 Thermals can be seen visually, and the atmospheric variables are endless, there are loads of gliders from which to choose and the second location is an escarpment, ideal for the purpose. There is also an active forum for exchange of views on use of this simulator and there must be many aspects I have yet to explore. Why not have a go, it is completely free! Though not specifically a RC training aid, this interesting & experimental simulator is available as a free download but is designed for use with a higher spec PC. 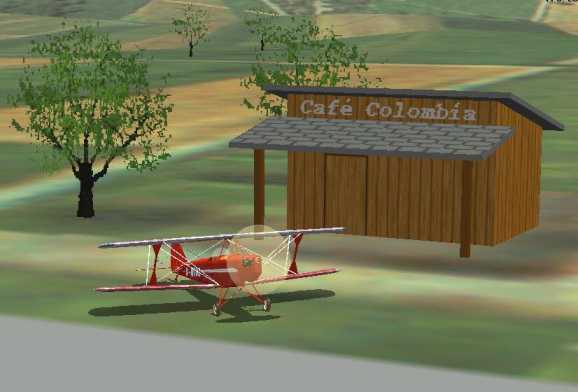 This complete flight simulator is good enough to rival expensive products from Microsoft and others. The basic program is a massive 172MB download, but it includes a choice of aircraft - from Sopwith Camels to jumbo jets - real airports, accurate scenery and real­ time weather and astronomical conditions. Real Flight G4 flight simulator has a good reputation. Clear View RC is a commercial simulator designed for use with a games console/controller or Tx It can be downloaded and costs about £20, again, user comment would be welcomed. 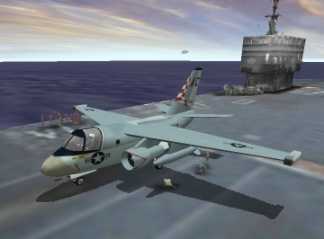 Screen shot of Clear View Flight Simulator. 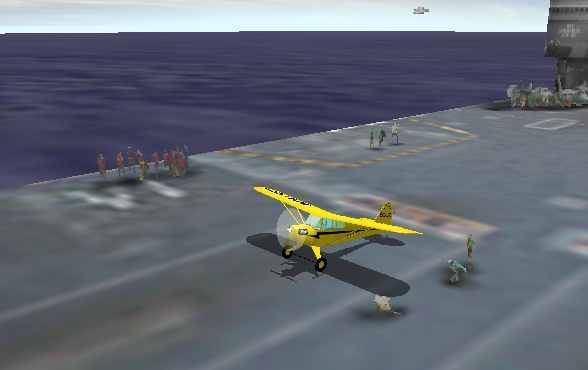 Preflight is also a commercial simulator designed for use with a games console/controller/Tx. 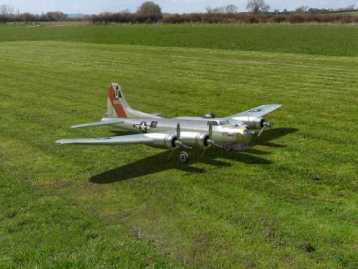 It can be downloaded and costs about $35, for extra realism images can be viewed in 3D using specially provided specs. I wonder if this works? 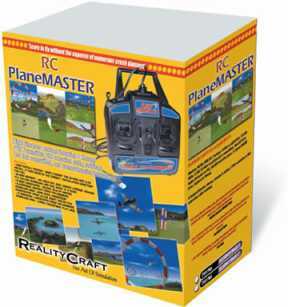 Phoenic R/C is also a commercial simulator designed for use with a games console/controller/Tx, available at many Hobby shops and costs about £80. This seems to be a most comprehensive package covering Helis, Fixed wing, Autogiros etc. Hangar 9 FS One available at many Hobby & Model shops This seems to be a most comprehensive package covering Helis, Fixed wing, Autogiros etc. 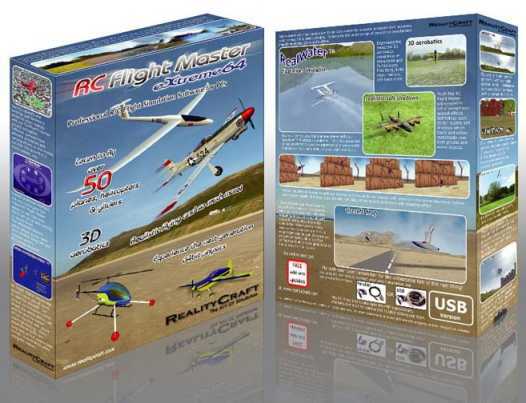 Reality Craft offer 2 Simulator packages RC Flight Master eXtreme 64 and RC Planemaster, available at many Hobby & Model shops. 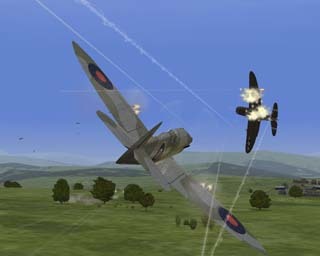 Or if you are into Computer 'gaming' Hitech Creations offer a sophisticated WWII flying experience. & this could be the last time we find you slumped in front of your TV! 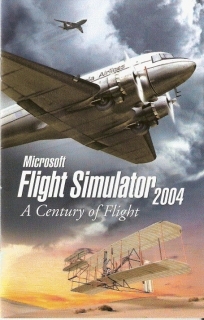 This is a commercial Flight Simulator now superceded by FSX, but this version would be difficult to beat, and what is more it does not cost the earth on eBay. Again it is very easy to extend your Hangar with downloaded planes, helicopters autogiros, blimps etc. 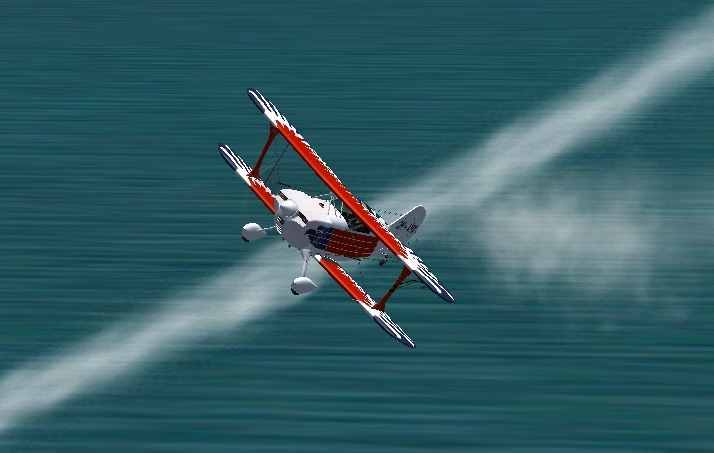 Bi-planes like the Christen Eagle which can show smoke make good models for RC training. Simply configure to fly the plane remotely ( from the control tower), increase the simulation rate to at least x2 and you could be down at your local strip with an aerobatic model. The program would permit you to equip your computer room as a cockpit with joystick, throttles, radio panel and rudder pedals, but a simple games joystick is all that you really need to explore the envelope. 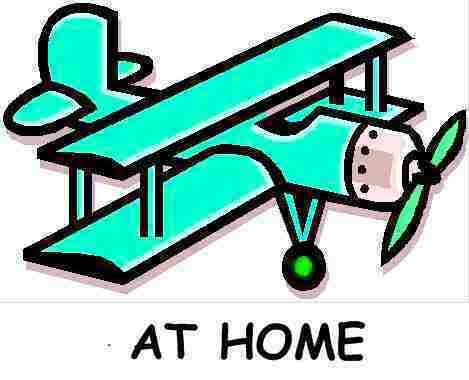 In the absence of a rudder bar or a twist joystick, two of the joystick buttons can be configured to do this job, however slower reaction times during a crosswind landing can push you off course and landing in the outfield is not good practice! 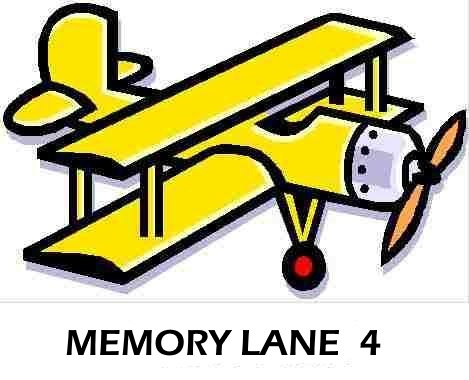 but early reports indicate that this is being designed for and targetted at the gaming fraternity. The very nature of the simulator is said to be very different. 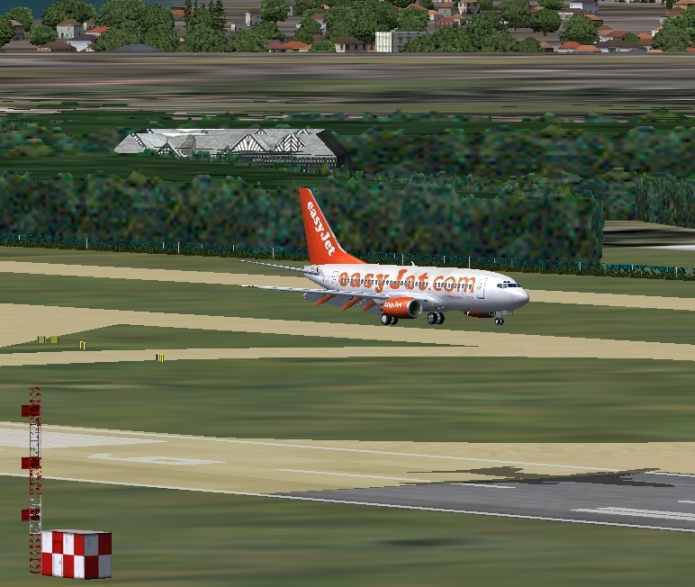 This is a familiar scene to Scousers, an easyJet 737 back from Tenerife touches down at John Lennon A/P. You can see Speke Hall (NT) in the background. 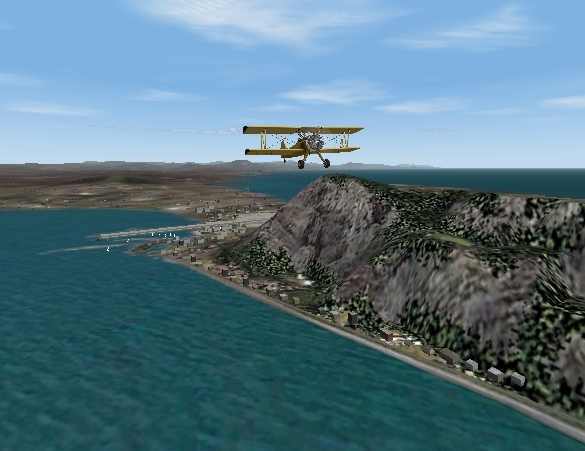 Take a Boeing Stearman for a quick flip around the Rock of Gibraltar. but where are the trade stands? A Christen Eagle, smoke on, fast and low between aerobatics. Orbiter 2010. 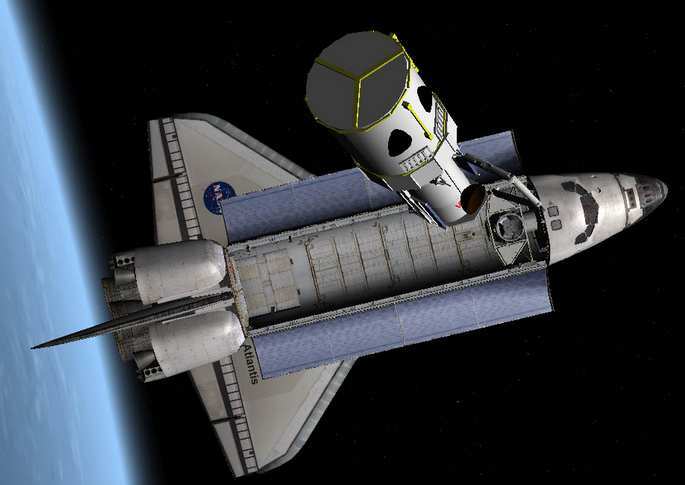 A Freeware Space Flight Simulator. space station docking and solid fuel launch boosters. Dont see the simulator you have in mind? 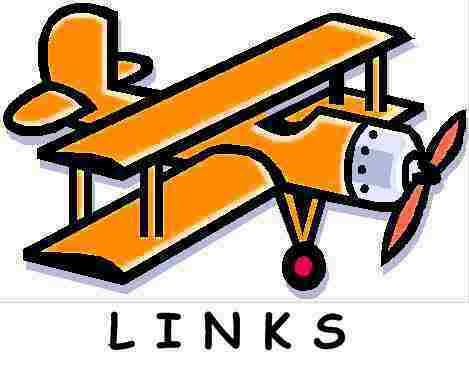 where you will find a listing with comments on 15 model flight simulators.